* Internal layout is resonal, space saving, so that storage to achieve the best result. 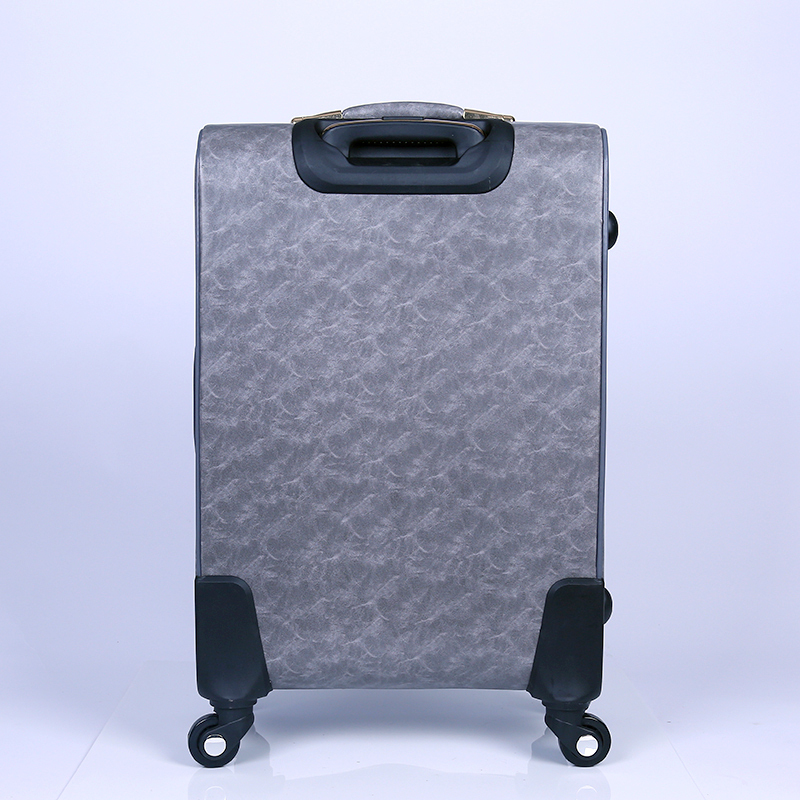 * 360 degree rotation, drag are smooth, the maximum extent to reduce the burden of your baggae. * Muti section type aluminum alloy pull rod, the human body engineering design, the weight of the search for the balance point. 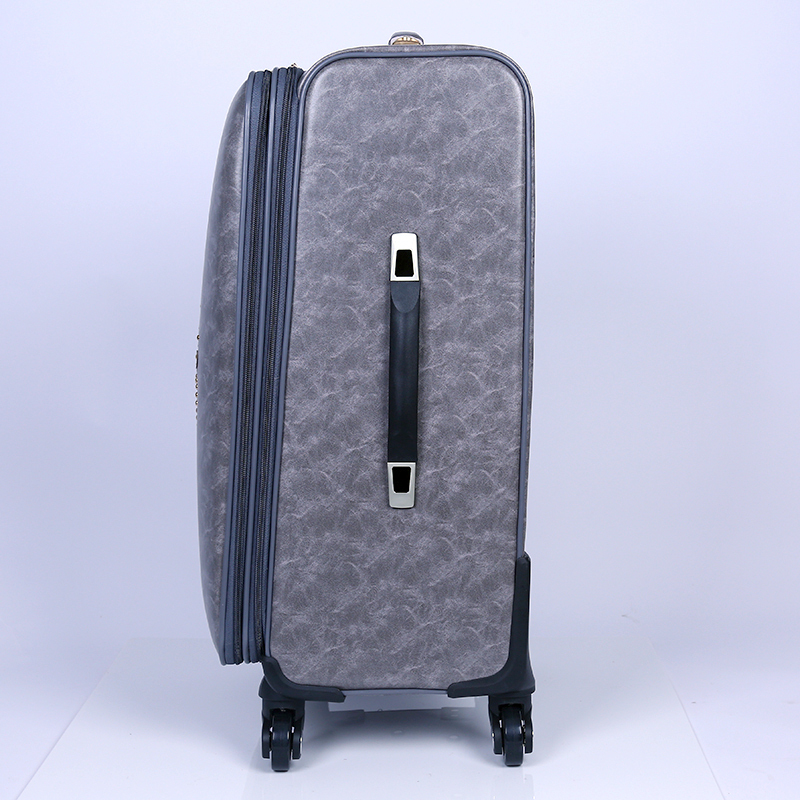 Looking for ideal Durable and Lightweight Luggage Manufacturer & supplier ? We have a wide selection at great prices to help you get creative. 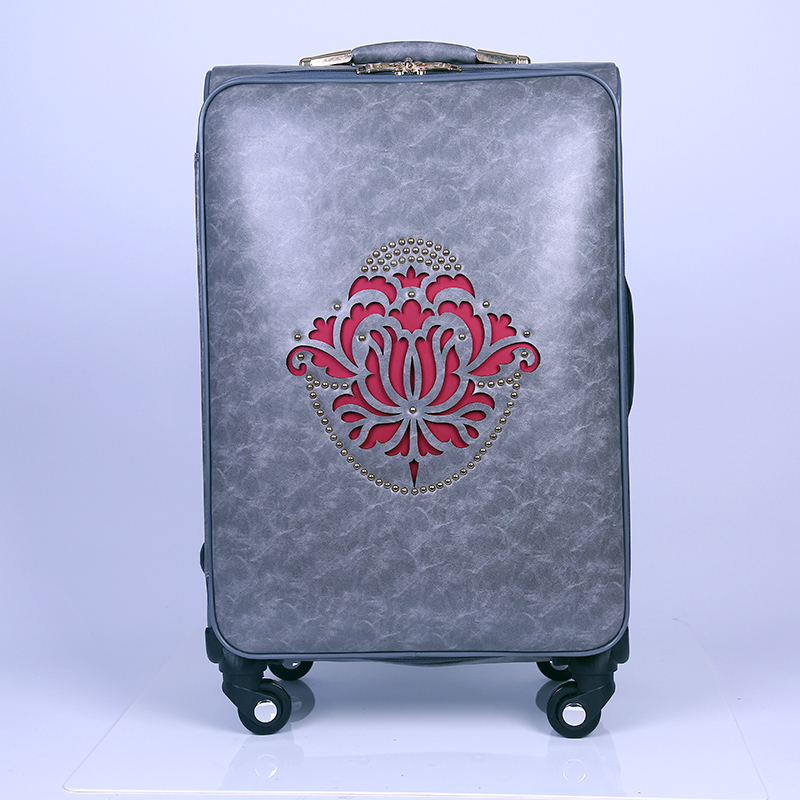 All the Printed Personalized Luggage are quality guaranteed. 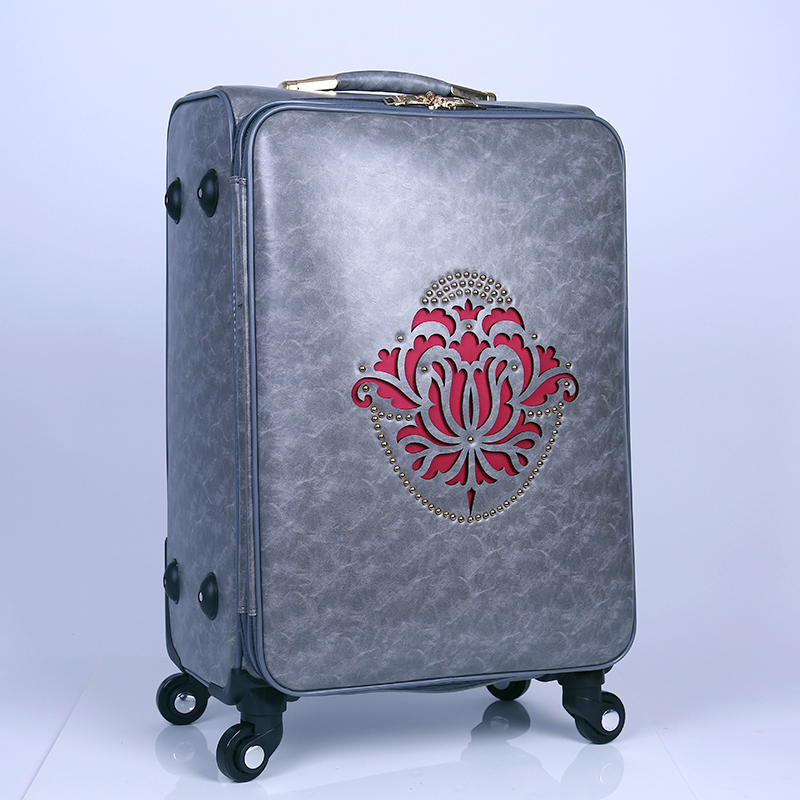 We are China Origin Factory of Classic Style Luggage. If you have any question, please feel free to contact us.